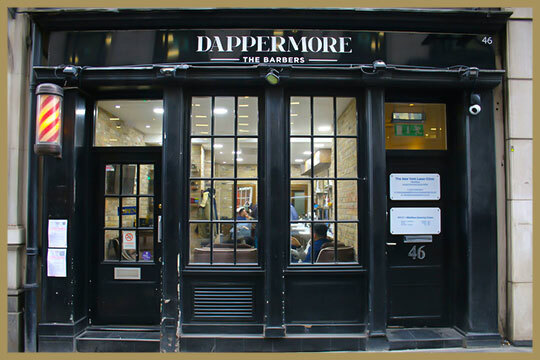 Dappermore a fine gentlemen’s barber club is located in Bishopsgate, London EC2. We provide bespoke hair and shaving services, for all gentlemen in the local and surrounding area. 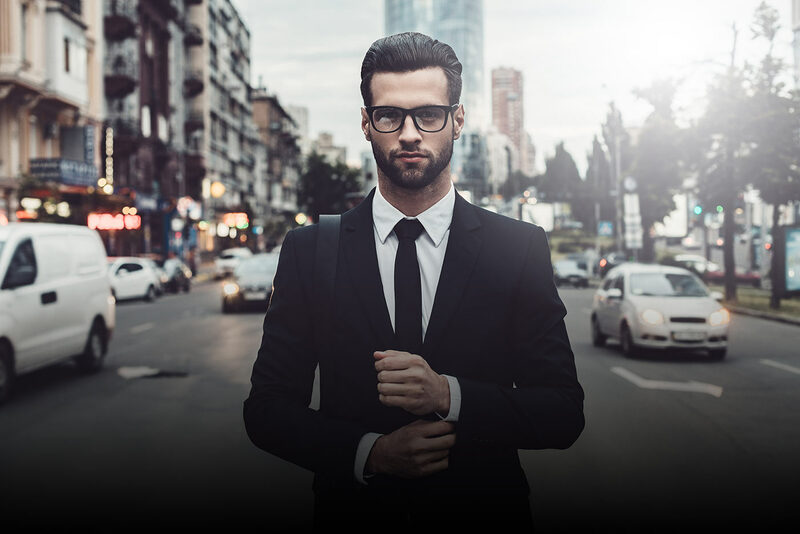 Dappermore provide a unique experience for every client, ensuring that they feel valued and walk away with more than a haircut. We are dedicated to making your time at Drappermore Barbers an enjoyable and pleasurable experience. Whether you are after a relaxing 45 minute haircut and shave, an express and efficient beard tidy, or a stimulating facial treatment we can cater to your hair and grooming needs. Our styling professionals use top of the line products on all of our clients. All of our products are available in store. We do offer a walk- in service but would recommend making an appointment in order to avoid keeping you waiting unnecessarily.